Whether you call him Tweeter-in-Chief or President-Elect, Donald Trump’s tweets matter. In the run-up to inauguration day, he has mapped out his first 100 days. As well as his pick for the Department of Health and Human Services. Now in January the administration is set for take-off. With that in mind, here are the top reasons to join Twitter. With the repeal of the Affordable Care Act (ACA) come changes for non-profits and small business. Anticipate some staffers may leave for a larger organization with better healthcare benefits. For sole practitioners, your healthcare costs may increase. In addition, your client’s adult children and grandchildren will be affected. With a rise in their health expenses, your services become cost prohibitive. After the ACA next on the agenda might be Medicare. From my personal experience, I am wary of any changes to this program. My father was a Medicare beneficiary. His quality care was good. However, it was not without obstacles. His care was a result of my diligence and Bonilla backbone. To have older adults shop for services in a decreasing provider pool is courting disaster. According to the Economic Policy Institute (EPI), nearly half of families have no retirement account savings at all. Then take into consideration, while Social Security is insurance, for most Americans, it’s their major source of income. Lastly, as of January 2016, there were 46 million adults age 65 and over. With that in mind, the importance of Social Security to our society is critical. 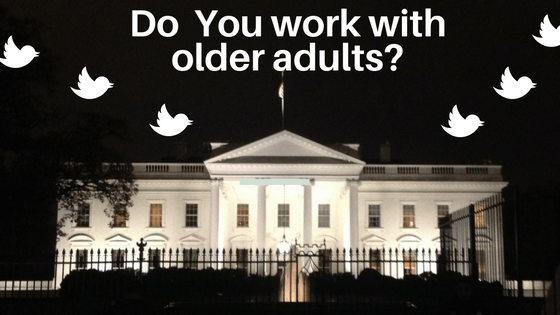 If you work with older adults or on behalf of older adults now is the time to join Twitter. For those who say, I don’t have time. Or I don’t get it. You do have time and you can get it. 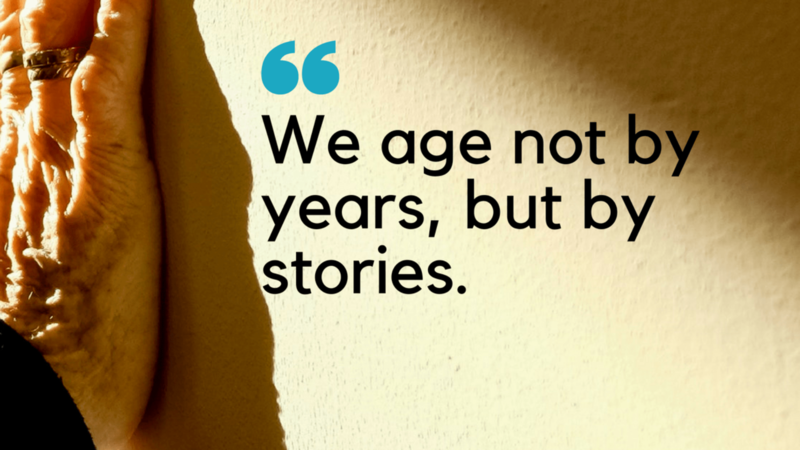 Twitter is a source for breaking news and a window into events affecting older adults. I urge you to take a seat at the information table. Use the data to keep and move your work important work forward.